FALL RETREAT is an unforgettable weekend for middle and high school students. At FALL RETREAT, students experience Jesus through worship, teaching of God’s Word and in groups. Middle and high school students will have opportunities to deepen their faith, develop lasting friendships and have a lot of fun!! We are excited to have Eleventh Hour Worship as our guest worship band. They have a passion in leading this generation to experience the awesomeness of our God. Fall Retreat is one of the best things we do at City Students!! Your student will not want to miss out on this weekend. C/S will be going to Camp Highland. This location specializies in team building retreats for groups of all kinds, that are looking to spend time purposefully together in the hills of North Georgia. The mission of Camp Highland is...treating our guests to the thrill of a lifetime, while exposing them to teachable moments that lead them into a deeper walk with Christ. 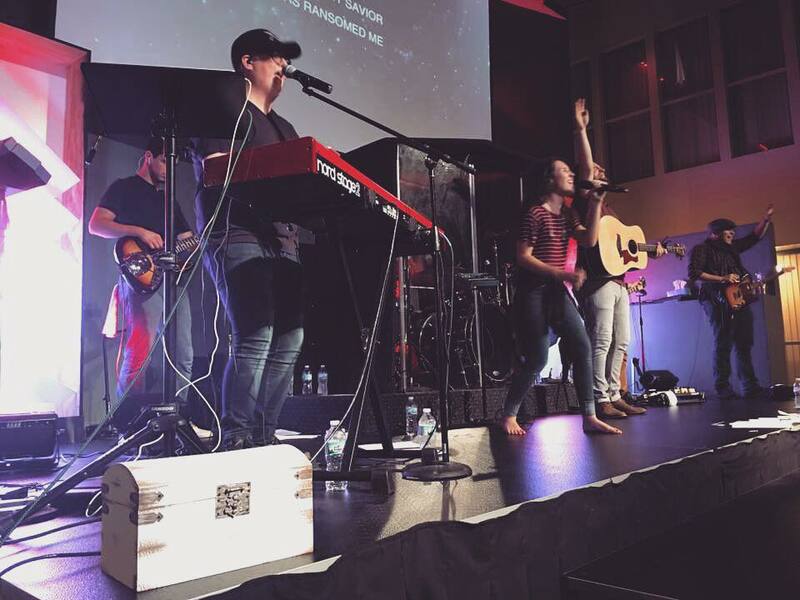 Eleventh Hour Worship desires to be more than just a band. They desire to be a movement that calls the hearts of this generation back to their first love. They believe that this generation is being called beyond the comfort zones and in a all out pursuit for the things of God. .
Fun and a lot of it!! This weekend is full of activites. 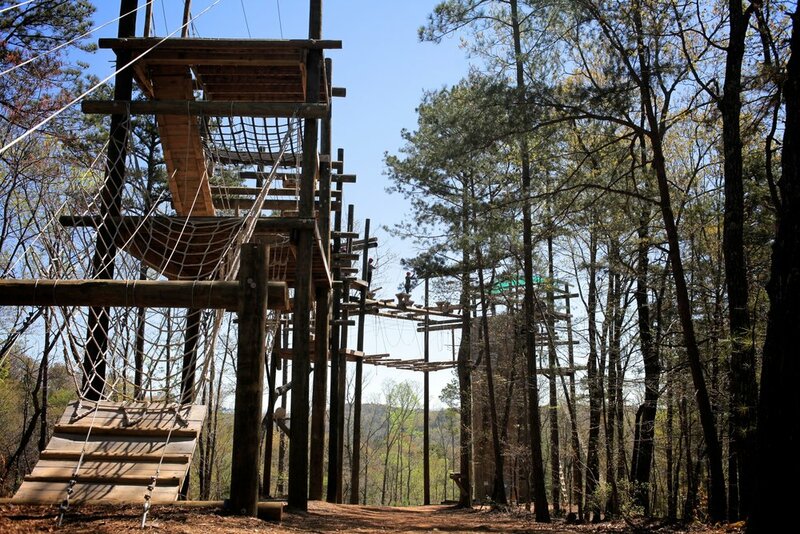 Camp Highland has ropes courses for high adventure as well as a full-slate of low ropes team building initiatives. Did we mention it's going to be a blast?!? !